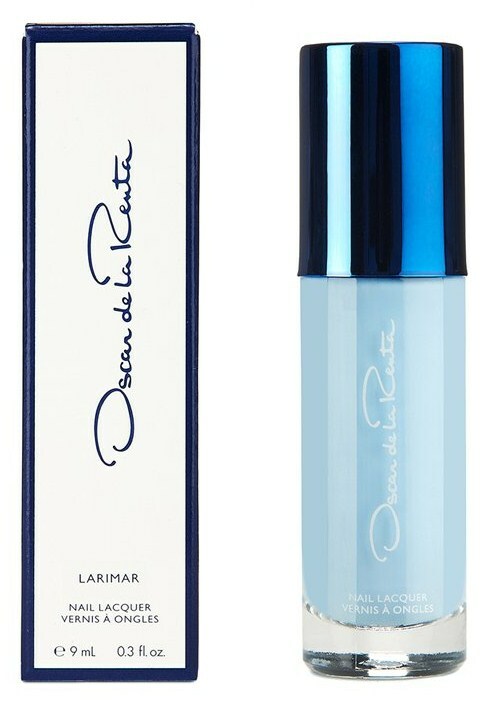 The Polish Jinx: Oscar De La Renta Introduces Some Drool Worthy Polishes! 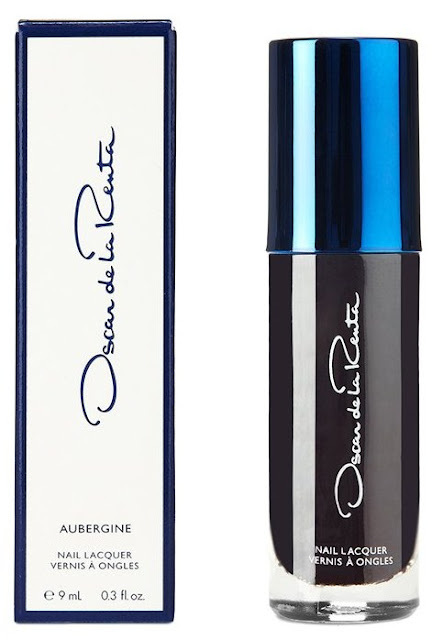 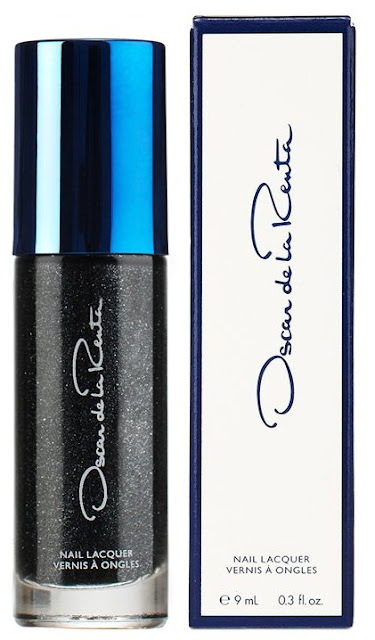 Oscar De La Renta Introduces Some Drool Worthy Polishes! 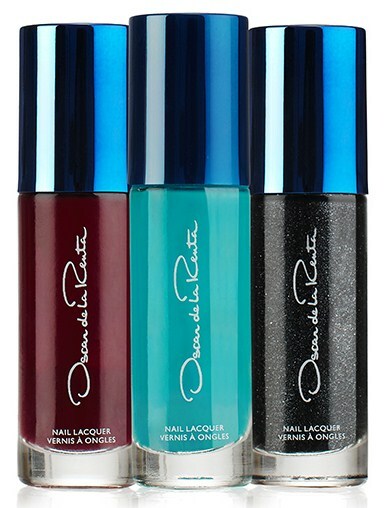 These three polishes were specially created for the Fall 2013 runway shows at New York fashion week last week to match the clothing collection. 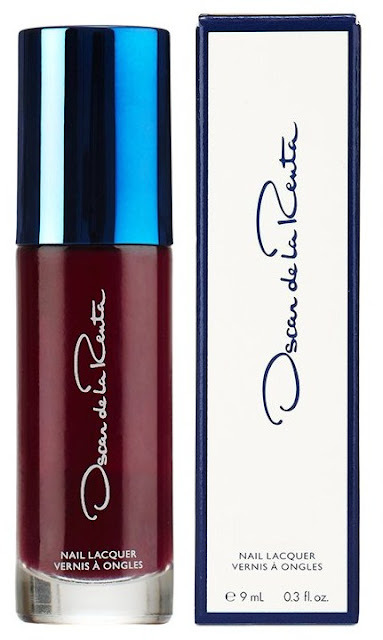 Thankfully for us, these shades went on sale on the Oscar de la Renta site the minute the show was over! Along with those three gorgeous colours, these three below are also available for sale on the site! Are you drooling over them as much as I am? 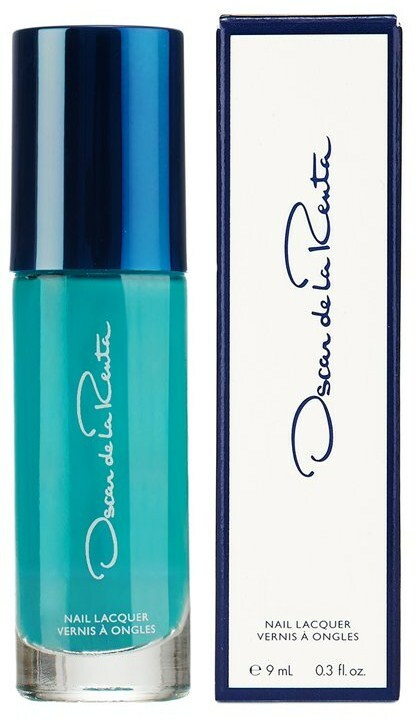 I never even KNEW that Oscar De La Renta MADE nail polish! 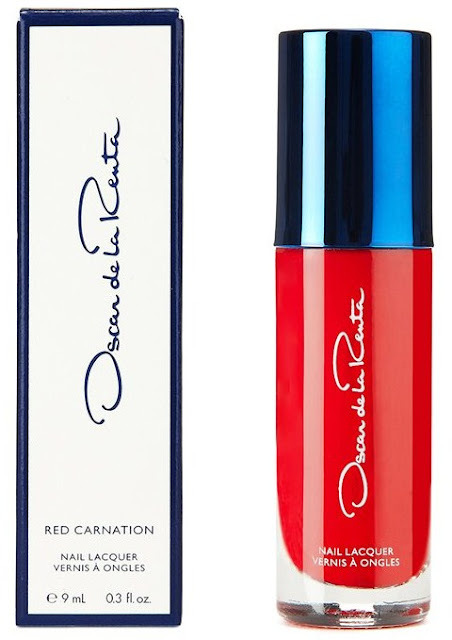 These polishes are available on the Oscar De La Renta website HERE!! These look really lovely - I love the packaging!